*This is a pre-cropped version of this photo: http://www.smugmug.com/gallery/2288296/1/119592026 -- a closer look at the wave. 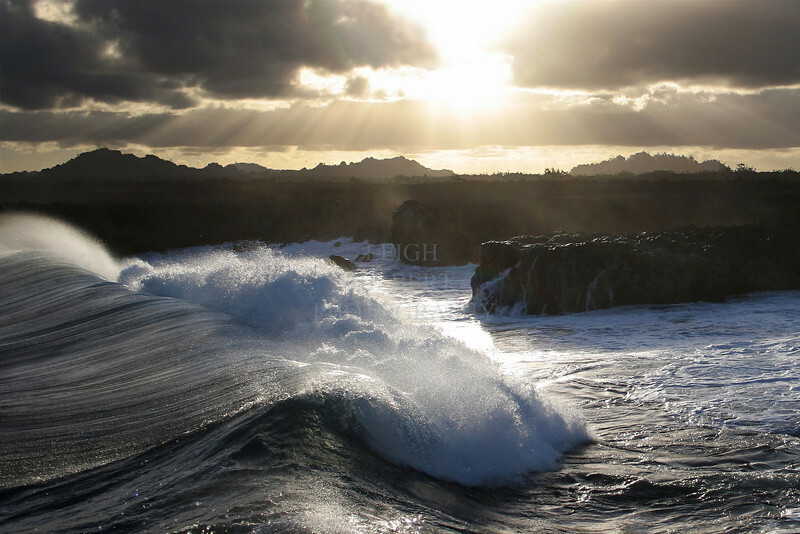 All three of these Kumukahi Wave photos print well up to 24X36-inches. This particular image prints without any cropping in all normal 'Standard Print' size options.